Angry Birds is one of the most popular apps of all time, It is a video game franchise created by Finnish company Rovio Entertainment. The first game in the series was initially released in December 2009 for Apple iOS. For the movie. In 2016,the film, based on the video game (and app) of the same name, is being delivered in 3D and marks Rovio Animation’s first full-length feature film. 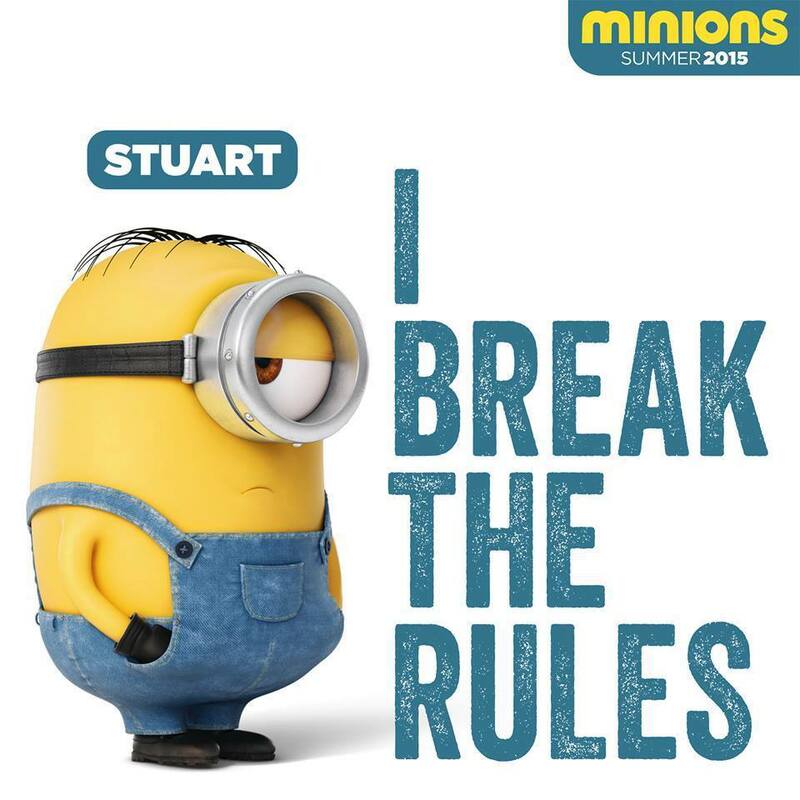 It was animated by Sony Pictures Imageworks. The Angry Birds mcdonalds promotion come with a collection of 10 Happy Meal Toys, including launchers and your favorite Angry Birds characters. 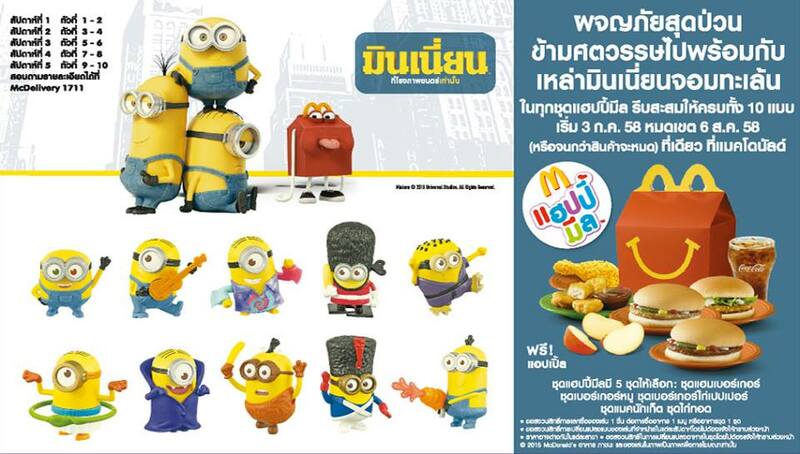 Mcdonalds Malaysia Happymeal Angry Birds toys promotion is different from Thailand set that they have Matilda and Judge instead of the group of Pig. Very special advance screening of the latest film starring the world’s favourite panda, Po, in his third epic adventure. Po and his crew are back showing off their latest Kungfu moves. In 2016, one of the most successful animated franchises in the world returns with its biggest comedy adventure yet, KUNG FU PANDA 3. When Po’s long-lost panda father suddenly reappears, the reunited duo travels to a secret panda paradise to meet scores of hilarious new panda characters. But when the supernatural villain Kai begins to sweep across China defeating all the kung fu masters, Po must do the impossible–learn to train a village full of his fun-loving, clumsy brethren to become the ultimate band of Kung Fu Pandas! We connect all 8 toys , they can move along together! These Kung Fu Panda 3 movie happy meal toys are great and a lot of fun to play with! Kung Fu Panda movie is produced by DreamWorks Animation. The toys look nice with good works but they are not as big as other Kung Fu Panda promotion before.But i love how they work together. Mcdonalds also had the Kung Fu Panda promotions in 2008 and 2011. 2011 Kung Fu Panda 2 movie , set of 8 McDonald’s Happy Meal Toys. They consist of Po, Baby Po, Master Shifu, Master Viper, Master Tigress, Master Mantis, Master Monkey, Master Crane. 2008 DreamWorks Kung Fu Panda 1 Movie Set Of 8 McDonald’s Happy Meal Kids Toys . 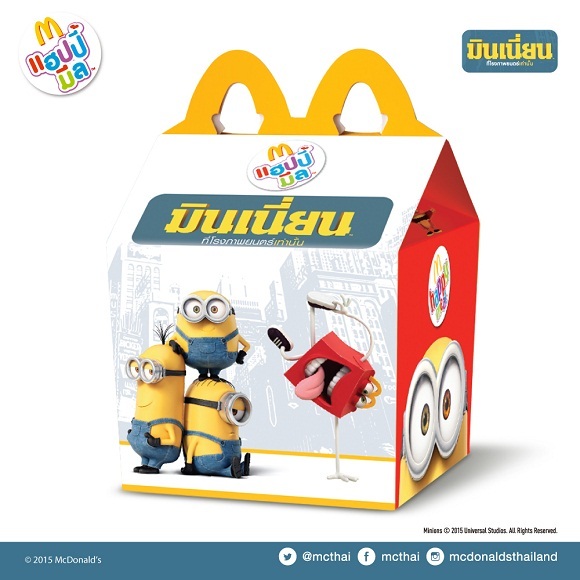 In July 2015,The Minion toys of McDonald’s Happy Meal had become one of the most talked-about topics in the Thai collectors this year! 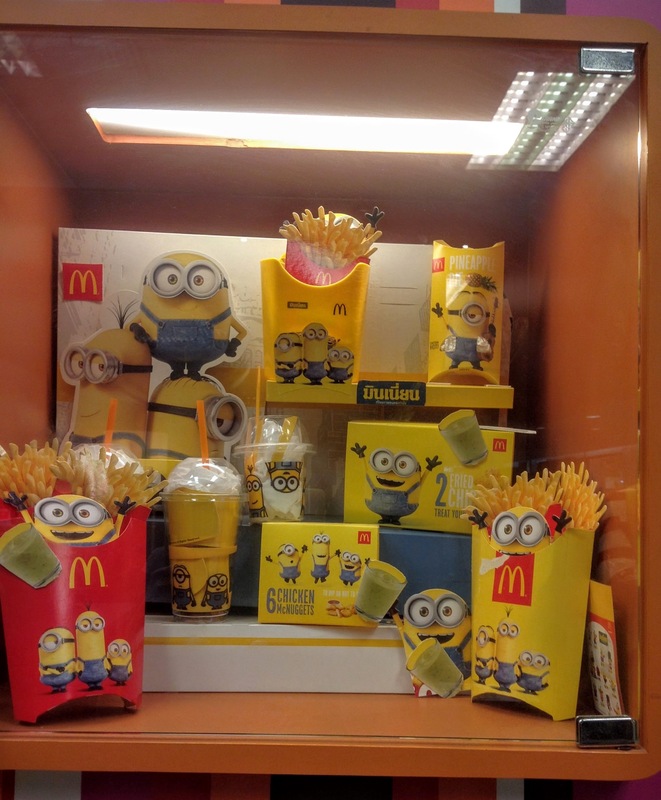 Every day we heard incredible news about how minion toys were sold out in less than one hour, and how fans of minions were willing to buy a Happy Meal. They’re popular not just with kids, but with teens and working-age people. 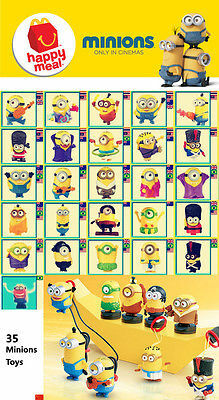 The “Minion Madness” hit Thailand since the release of the movie, Despicable Me 2 in 2013. 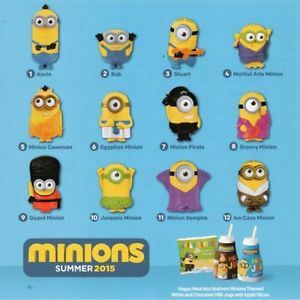 In the animated film, Minions are small yellow creatures in cylinder-shaped that make nonsense sounds, yet their signature “banana song” has gone on social media around the world. 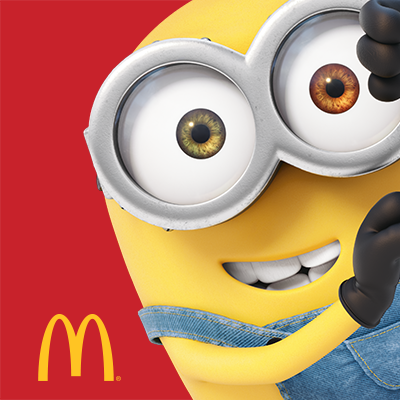 Some McDonald’s outlets ran out of stock in less than 6 hours, while people were travelling to cities in search of the Minion . Just like in 2013 there will be similar characters and there will be variations in some countries. In Asia the promotion be the same that include all countries, except in China, they got their exclusive set. You finish all TEN and that’s basic. 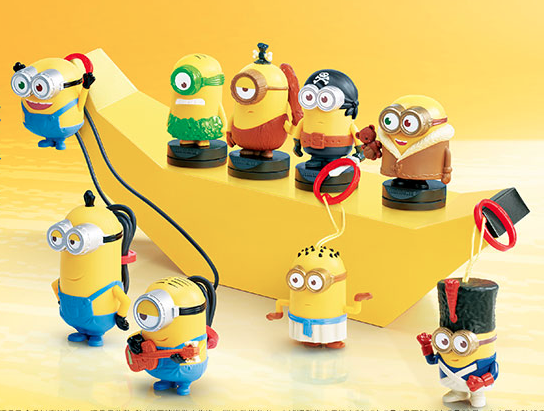 The McDonald’s Happy Meal Minion toys 2015 counts to 35 in total Worldwide! 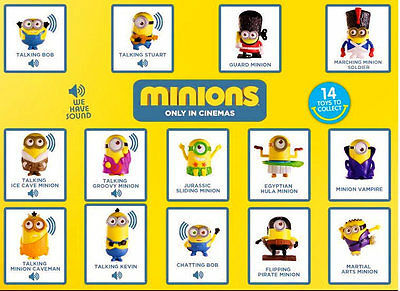 Us 12, Asia 10 , China 9 , Aus only 2 ,UK only 1, Latin only 1. CARS , Mcdonald's in fast lane!